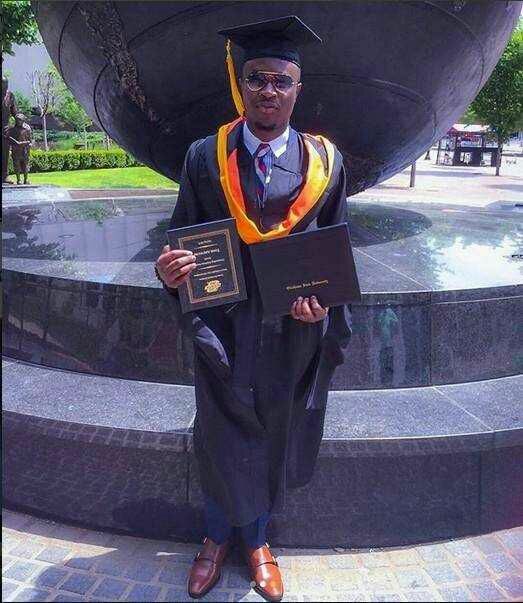 Another Nigerian student in Diaspora just made us proud. 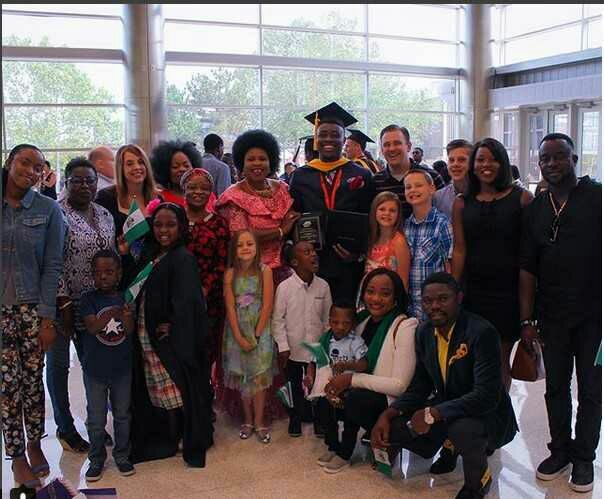 Mopileola Tomi Adewumi was awarded the Winner for School of Healthcare Administration, “2018 outstanding graduate student” at the Oklahoma State University in America. He expressed how joyful he was on his social media page, in his post, he also thanked God for a successful journey and the opportunity that was given to him. His loved ones were also present to celebrate with him at his convocation ceremony.